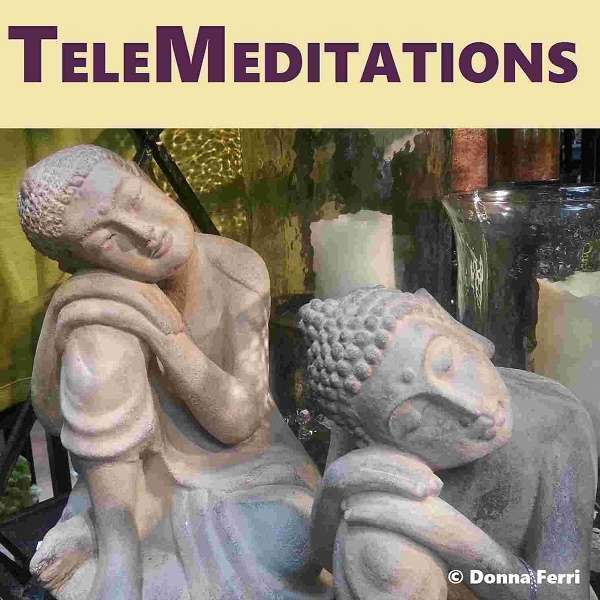 The iTunes TeleMeditations podcast features my newer* meditations. So visit my podcast page on the iTunes site. Or click here to see my page on the iTunes podcast directory, so you can follow their directions. Read how I started my legacy TeleMeditations. It was exciting when so many people found them. A phenomena. And a long time before blogging and meditation were popular. These classic recordings come as a gift with your subscription to my newsletter .